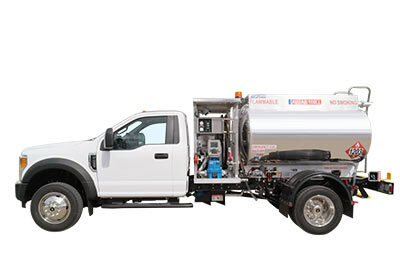 Contact us with any questions you may have about our avgas refuelers! If you do not see an aircraft refueler listed here that meets your requirements, give us a call to discuss your needs! We look forward to assisting you with your refueling needs and offer exceptional financing options! Unit: #2851 | Brand New!